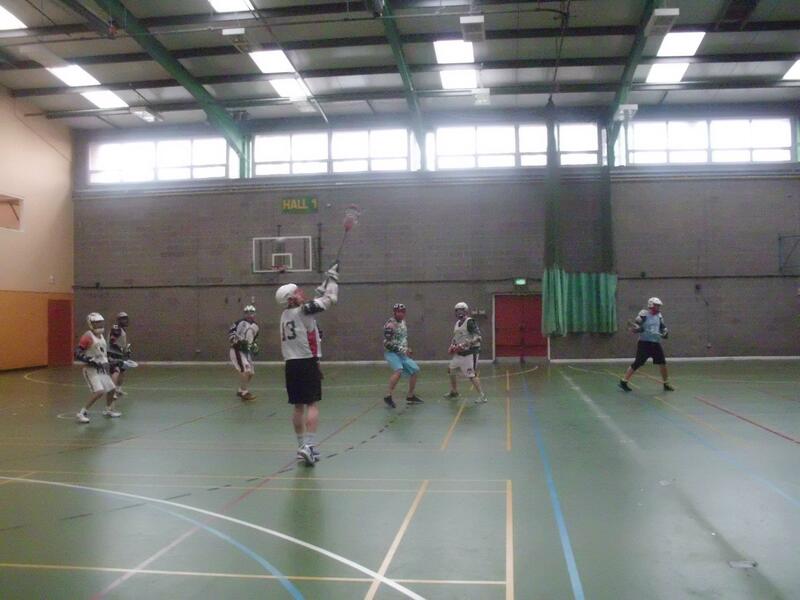 The National Indoor Lacrosse League (NILL) is entering its 6th season and we’re expecting another season of indoor fun. 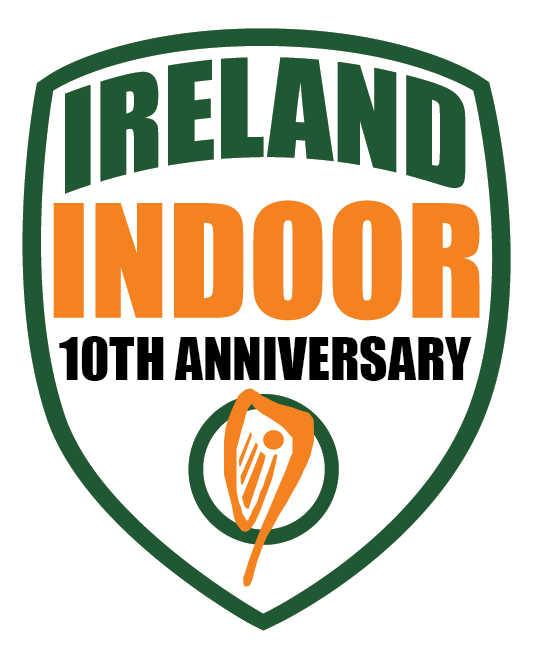 As part of Ireland Indoor’s 10th Anniversary we are eagerly looking forward to battle for the NILL Cup. If you are interested in playing, please get your registration in by January 10th. On January 10th, there will be an open scrimmage from 8-10pm and following on from that the Captains of each team will decide the draft which will be based on last years rankings in reverse order. Each team will protect 3 players from last year’s rosters in addition to the team captain. All other players will be then drafted. A reminder to everyone that the league will commence on January 10th and run until February 21st (7 Weeks!). All games will be held on Tuesday nights between 8-10pm at Louglinstown Leisure Centre. Each player is reminded to bring €45 to the first game night as player fees to help cover the cost of floor time. The Kickoff of the National Indoor League... Check out your favorite NILL team battle each other for the NILL Championship! A reminder to everyone that the league will commence on January 10th with an open scrimmage and draft night and then the league will kick off officially on January 18th and run until February 21st (6 Weeks!). All games will be held on Tuesday nights between 8-10pm at Louglinstown Leisure Center. Each player is reminded to bring €45 to the first game night as player fees to help cover the cost of floor time.